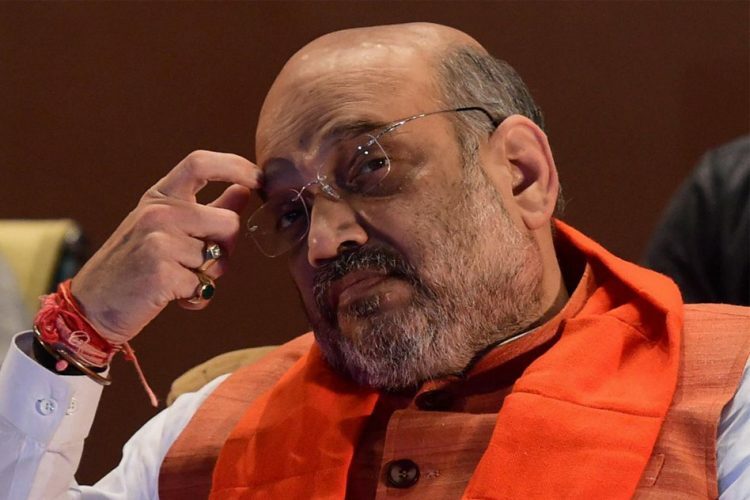 A District Co-operative bank, with Bharatiya Janata Party (BJP) President Amit Shah as one of its Directors, collected the highest number of demonetised Rs 500 and Rs 1000 notes among all other co-operative banks, according to RTI replies received by a Mumbai activist. The Ahmedabad District Cooperative Bank (ADCB) received a deposit of Rs 745.59 crore of the invalid notes after November 8, 2016. This entire money was deposited within five days of the announcement made by Prime Minister Narendra Modi. 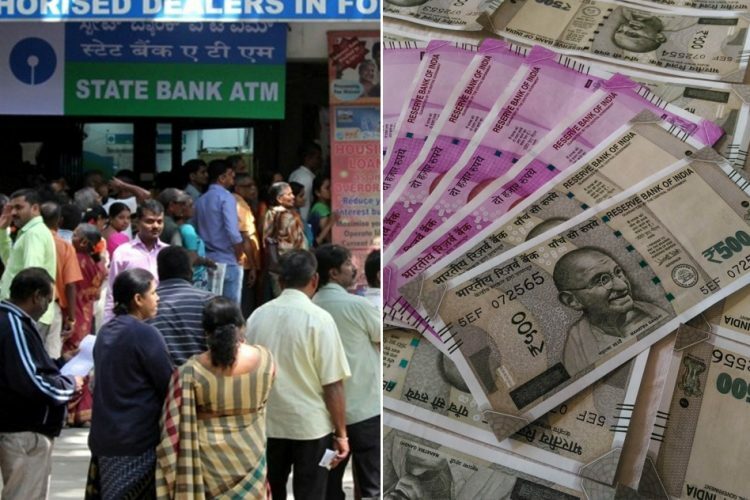 On “fears” that black money can be routed through co-operative banks, they were not allowed to take deposits of the demonetised currency after November 14. 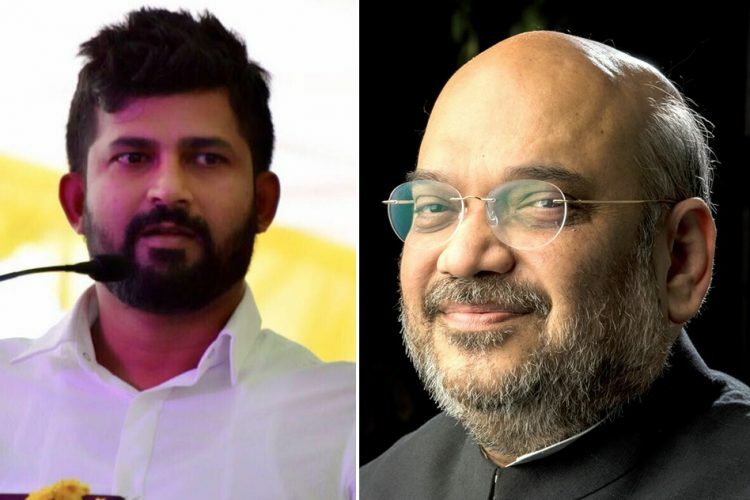 Amit Shah still continues to be the Director of the board, and he has been so for several years. He was also the bank’s chairman in 2000. ADCB’s total deposits on March 31, 2017, was Rs 5,050 crore and its net profit for 2016-17 was Rs 14.31 crore, as reported by The Wire. Right after the Ahmedabad District Co-operative Bank, is Rajkot District Cooperative Bank, whose chairman Jayeshbhai Vitthalbhai Radadiya, a cabinet minister in Gujarat Chief Minister Vijay Rupani’s government. They collected Rs 693.19 crore worth of old currency. Rajkot is the hub of Gujarat politics. Narendra Modi was elected as a legislator from Rajkot in 2001. These figures are much higher than apex Gujarat State Cooperative Bank Ltd, which got deposits of a mere Rs 1.11 crore. 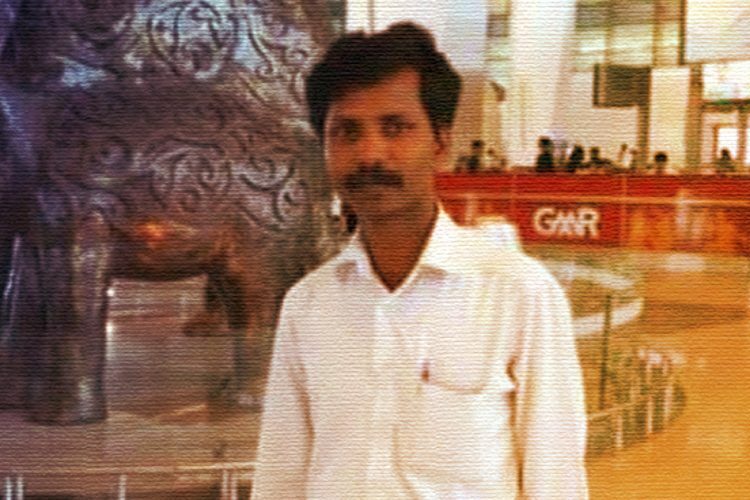 “The amount of deposits made in the State Cooperative Banks (SCBs) and District Central Cooperative Banks (DCCBs) – revealed under RTI for the first time since demonetisation – are astounding,” Manoranjan S. Roy, the RTI activist who made the effort to get the information, told IANS, reported The Wire. The RTI queries also revealed that only seven public sector banks (PSBs), 32 SCBs, 370 DCCBs, and a little over three-dozen post offices across India collected Rs 7.91 lakh crore. This amount is more than half (52 per cent) of the total amount of old currencies of Rs 15.28 lakh crore deposited with the RBI. 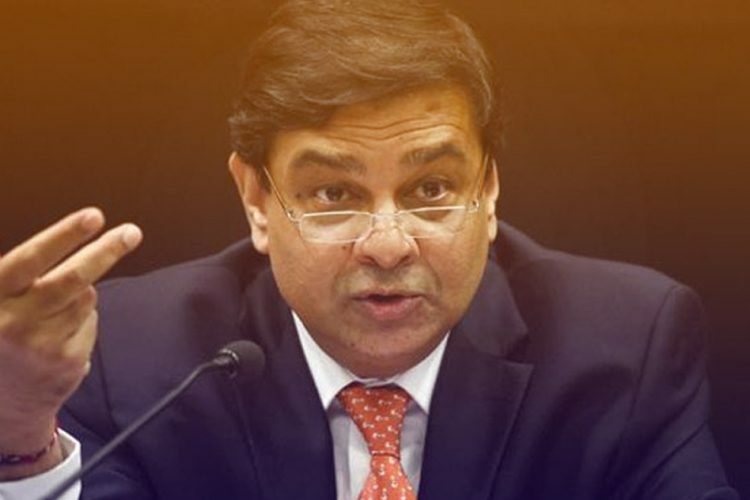 Roy said it was a serious matter if only a few banks and their branches and a handful post offices accounted for over half the old currency notes. 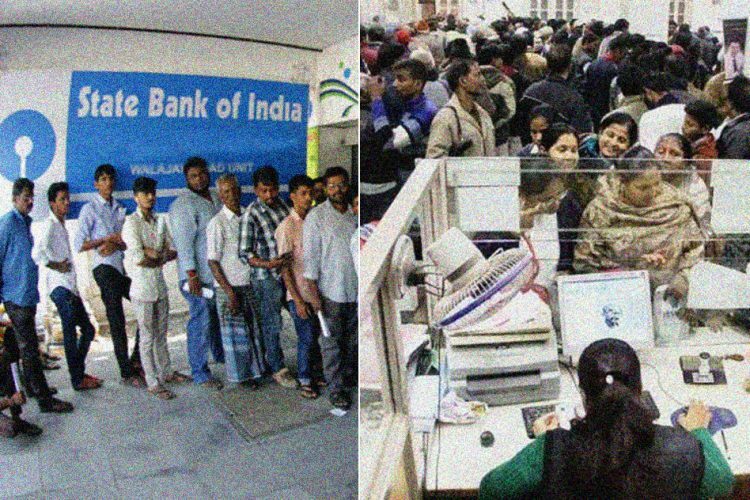 “At this rate, serious questions arise about the actual collection of spiked notes through the remaining 14 mega-PSBs, besides rural-urban banks, private banks (like ICICI, HDFC and others), local cooperatives, Jankalyan Banks and credit cooperatives and other entities with banking licenses, the figures of which are not made available under RTI,” he said.